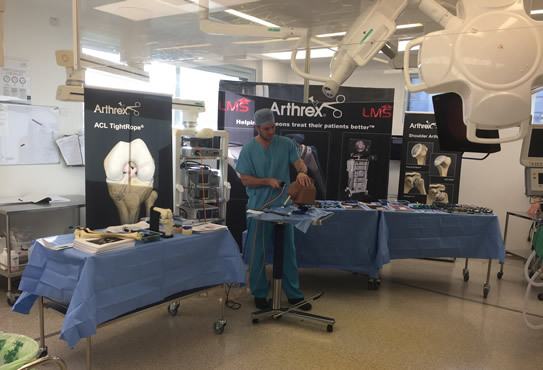 Arthrex, Helping surgeons treat their patients better™.SQI pulse Lavage equipment, A company where quality and innovations comes first. The WatchBP® range is designed with the health Professional in mind, helping you prevent Stroke and Heart Disease. 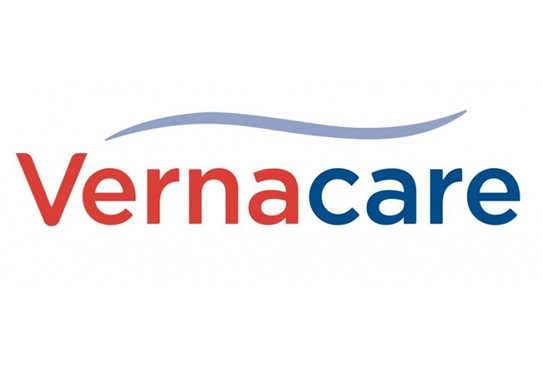 For 50 years, Vernacare have specialised in the design, manufacture and supply of products to healthcare facilities to reduce the risks of cross infection. LMS Group are the distributors of some of the industries leading brands. Microlife, NovaPharm, Tweezerman, Burnshield, Sterosport and many others. Hospitals, Sports Therapy, Veterinary, First Aid etc. LMS have partnered with www.firstaidsupply.ie to help service the occupational healthcare sector. Please complete the form to request a call back from one of our team. Alternatively call us on +353 1 8084550. LMS is a family owned limited company with more than 20 years serving the Irish and international medical consumables markets. Excellence in Products and Service is the core of what we do. Investment in innovation of Irish manufactured product. Leverage of our International manufacturing partners. Attraction of premium brands into our catalogue, due to our proven success in marketing new and existing brands in the Irish Market. Nationwide sales and support through our Head offices. You can read our latest news here on the website.Keep In Touch, read about our latest developments or come and talk to us at our events.